All training session focuses on all aspects of the position: shot stopping, stick work, out-of-goal play, communication, as well as the mental game. Private workouts are all about you or your goalie, from beginning to end. We have the ability to slow things down or speed things up depending on the needs. These sessions that can be used as an introduction to the position, working on problem areas of your game, tune-ups to keep you going strong in and out of season, or to just get better. If you are interested in a One-on-One Workout, please contact us to set up a time. If these times do not work for your schedule, please let me know and we’ll see what we can do. Private Workouts are one hour in duration. 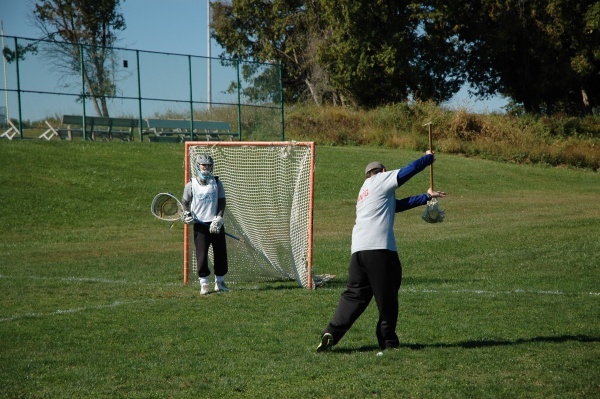 Small group training are one hour sessions focused on high reps in and out of goal with high intensity shooting, stickwork and other critical skills goalies need. 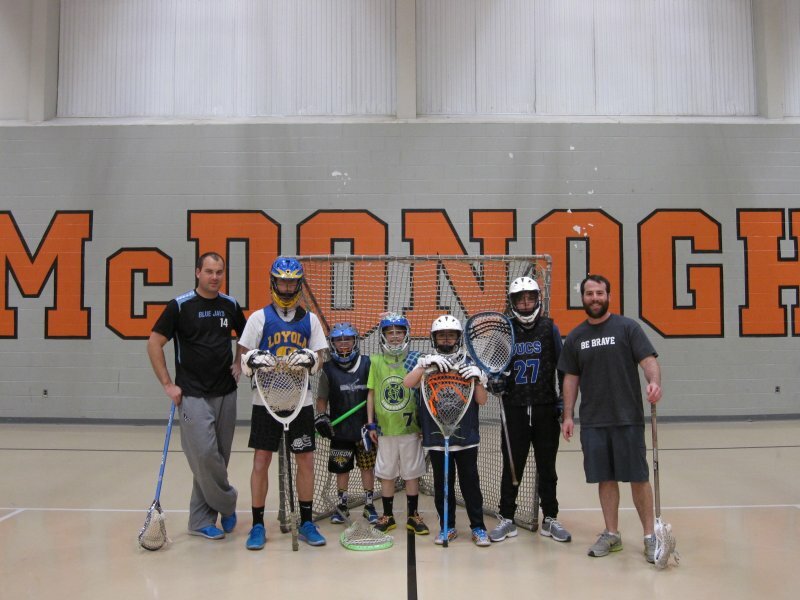 These sessions are unique as they bring together goalies from different towns and school, all to learn from the coaching staff and each other. One of the best ways to learn is by watching others play to help mold your game. To register, please Contact Us letting us know the session(s) for which you would like to register. You will receive an email response back within 24hrs confirming if space is available along with additional information. If you would like to register and be a part of training sessions but the times do not work for you schedule, please let us know as we may look to add additional sessions. Group Sessions are one hour in duration. 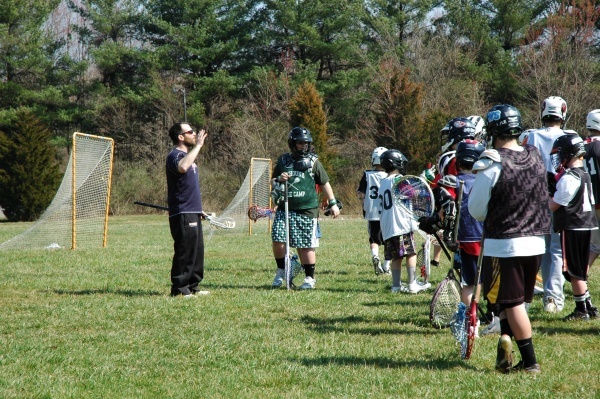 Mini-camps/clinics are a little slower paced than private and small group sessions, and are geared more towards the detailed teaching and implementing the fundamentals of the position and the sport to give a great background for success. These are great for youth and middle school goalies as well as older goalies that are new to the position or Big Stop Goalie School. The mini-camps/clinics are generally two-hours and number of participants is based on the size of the site. Questions about Goalie Training? Contact us today for more information!